I just bought the breadmaker frm tesco cost rm 239. 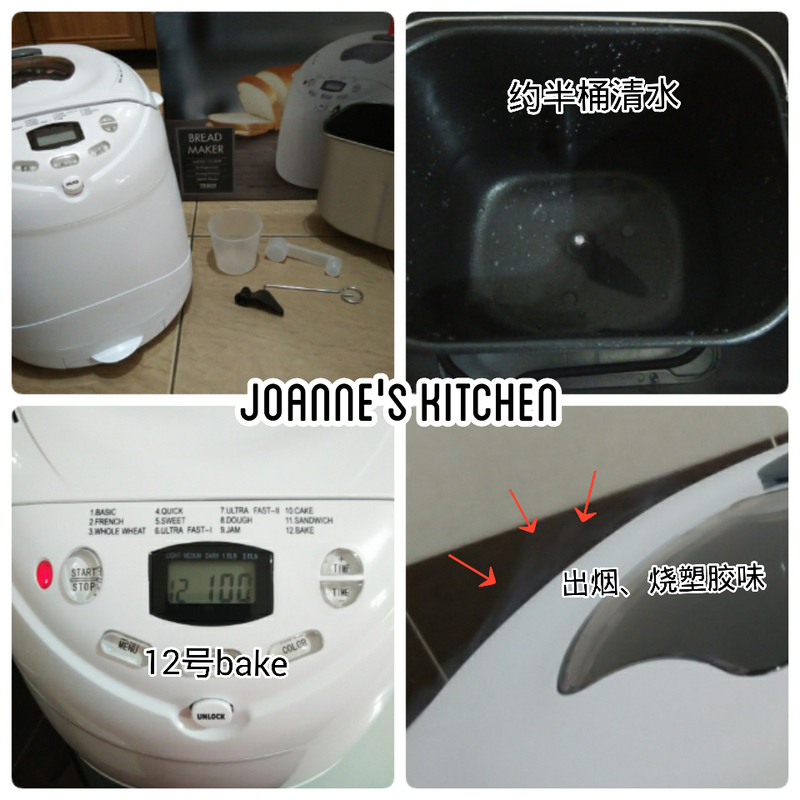 First time, I use the method from tesco manual but failed. 2nd time, I used the method that you teach still failed. After pouring the water, should I pour in the cooking oil ( I use cooking oil not butter) ? I really dunno wat to do cos I also dunno where gone wrong. 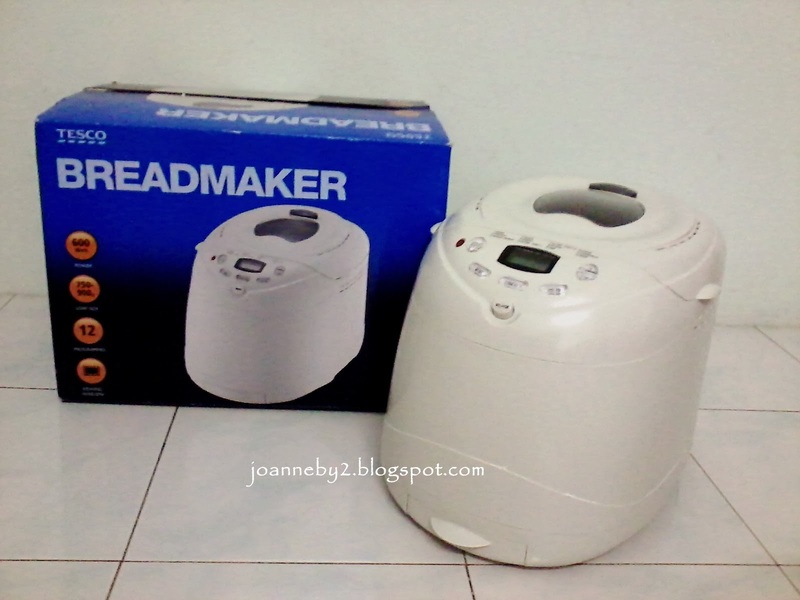 Where can i buy tesco breadmaker? Does all tesco sell this? Hi Jaonne Tesco bread maker BM10 可以做馒头？ 有recipes? 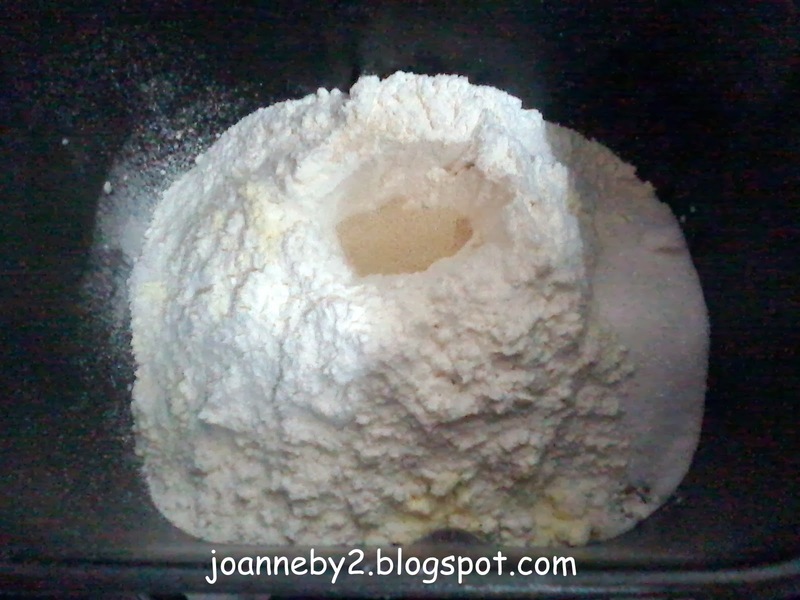 Thank you so much for your sharing, Due to some health condition, may I know if I wish to use gluten free flour & yeast free (can we use baking powder as substitute) to bake bread? Do you have any idea or suggestion? Thank you & regards. which brand flour you suggest to buy ? coz i'm new hand. 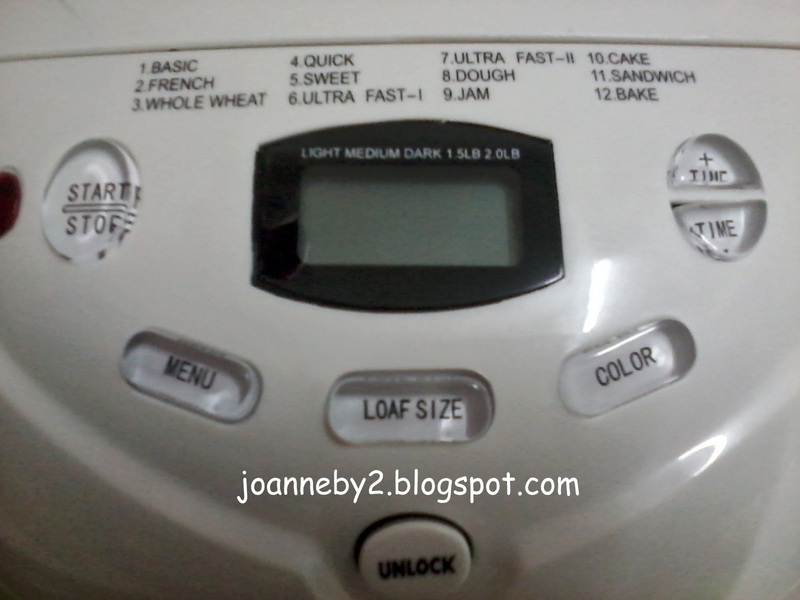 Hi Joanne, I just bought the Tesco Bread Maker. 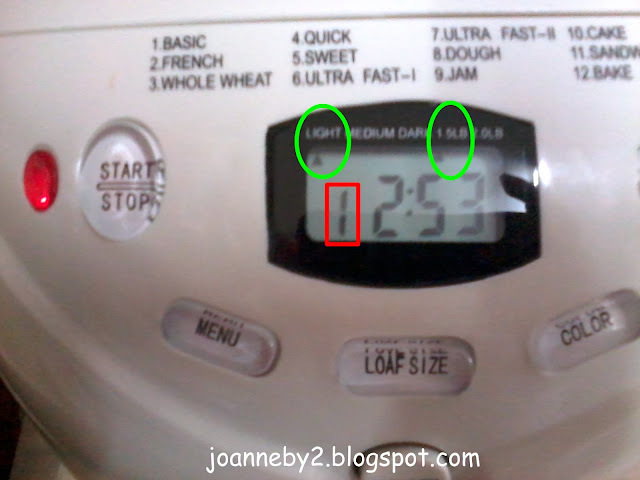 If I select function 8 (1hr30min), after complete the task for function 8, the bread machine will automatic switch to function 1 (3hr) thus I have to reduce the timing less than 3 hr? Thanks for your reply. 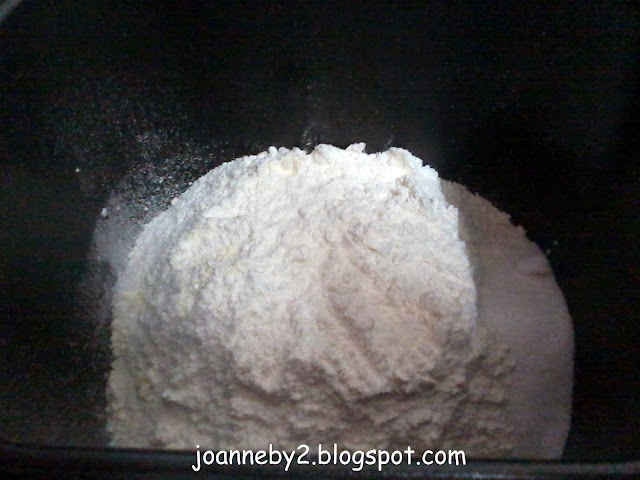 But 【方法①】without baking process right? 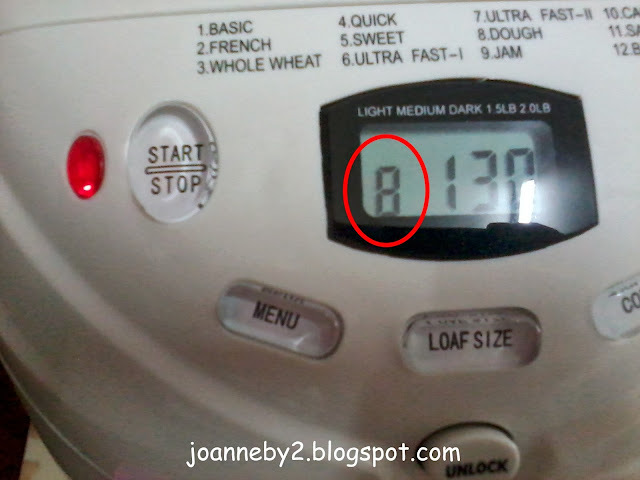 So I need to set function 12 to bake the loaf for 30mins? Newly bought the BM thus I really don't know how to use BM yet. 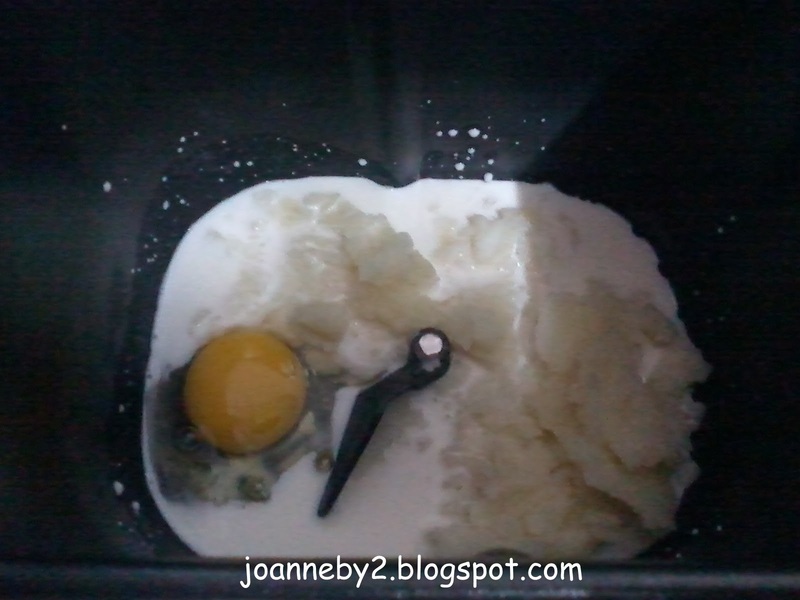 how to make yugurt ? 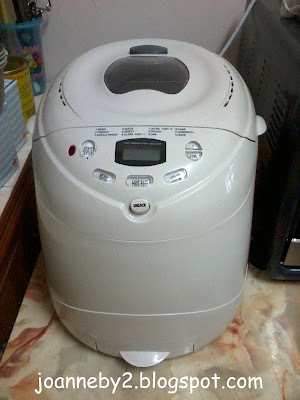 This Bread Maker didn't have the yogurt mode. 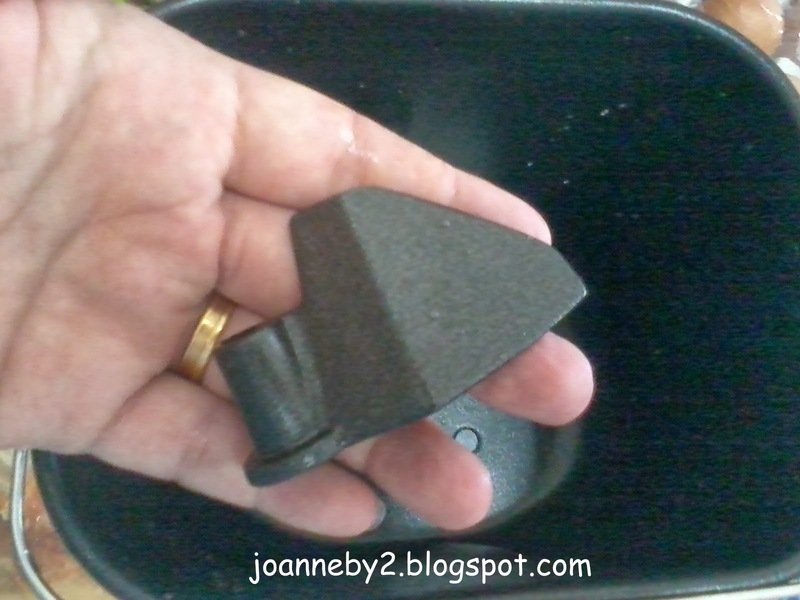 I made a few times sweet potatoes bread using the rwcipe below but all were not successful. 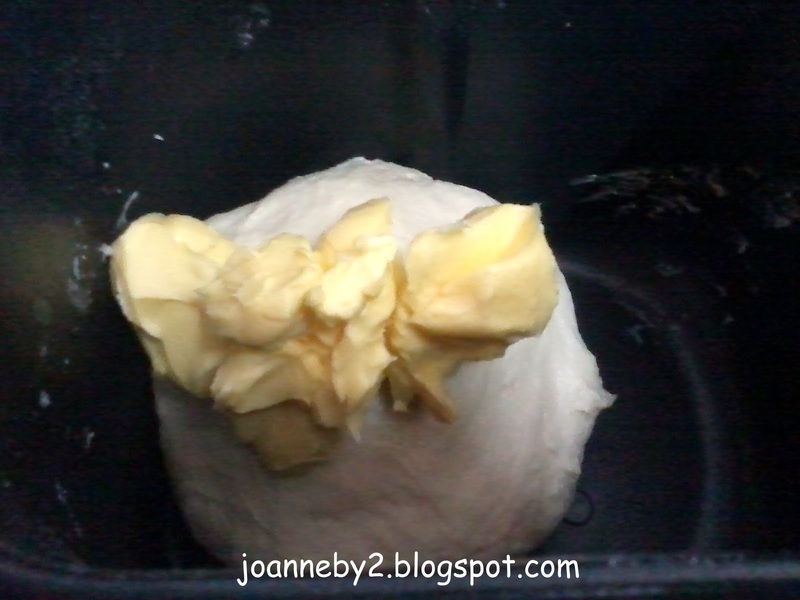 The bread seems not rise properly. May I know what have gone wrong. Thank you. 请问,你的方法,先用8号键搅拌20分钟, stop, 放牛油,再按1/3/5或 11 键. 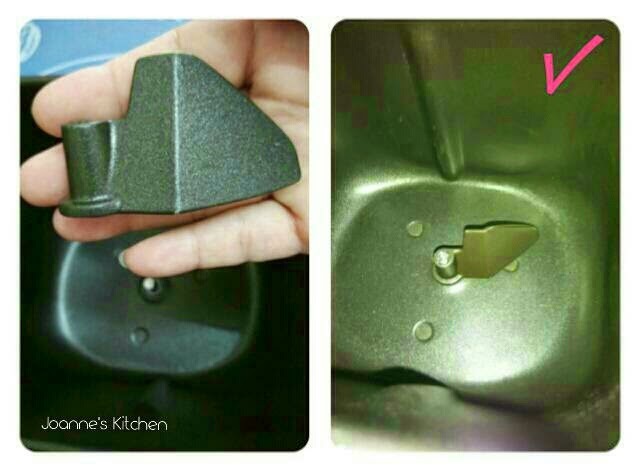 让它跑完到烤出面包吗? 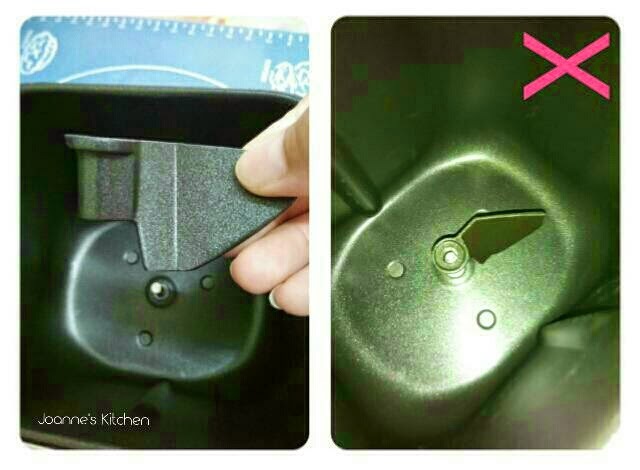 同样是12种功能，只是BM10的6号是 ultra fast-l ， BM1333的6号是 gluten free .